The H3 Launch Vehicle is Japan's new flagship rocket aiming at achieving high flexibility, high reliability, and high cost performance. Its maiden flight is set for JFY 2020. H3 will offer several lineups by selection of two types of fairings, two or three first-stage engines (LE-9), and zero, two or four solid rocket boosters (SRB-3) to deal with various payload sizes and orbits. Its launch capability to the geostationary transfer orbit (GTO) will be the highest ever, exceeding that of the existing H-IIA and H-IIB Launch Vehicles. 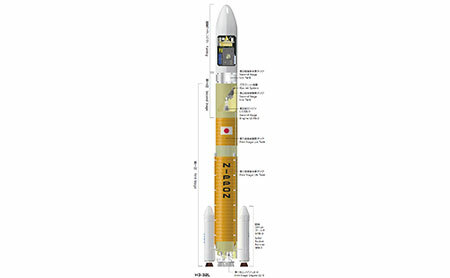 H3 is under development to be a successor to H-IIA and H-IIB so that Japan can maintain its autonomous access to space to launch satellites and probes including important missions for the government. We are eager to launch commercial satellites every year as well. 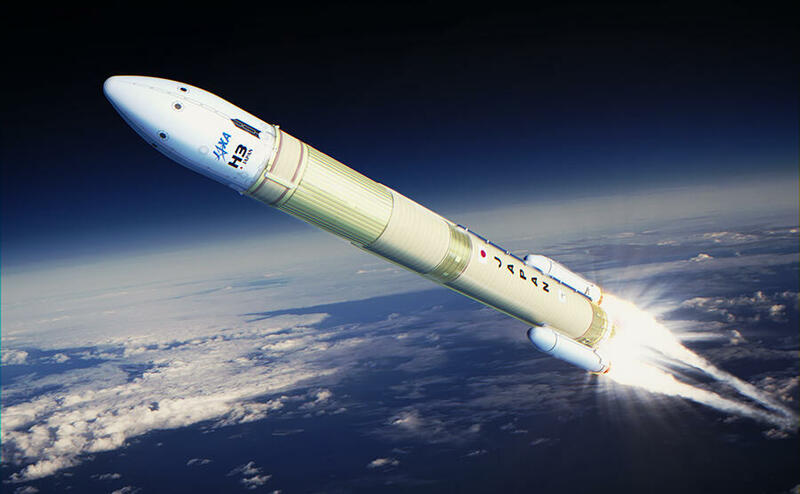 JAXA and its prime contractor, Mitsubishi Heavy Industries (MHI), and other related companies are all hands on deck from the development phase to leverage their experiences to renovate the whole system for producing a low cost, flexible and reliable rocket. Based on our investigation and prediction of what kind of launch needs will arise in 2020 and beyond, the H3 Launch Vehicle aims at achieving three factors namely, high flexibility, high reliability, and high cost performance. We will offer an appropriate launch price and capability for each user's needs by preparing various launch vehicle configurations. 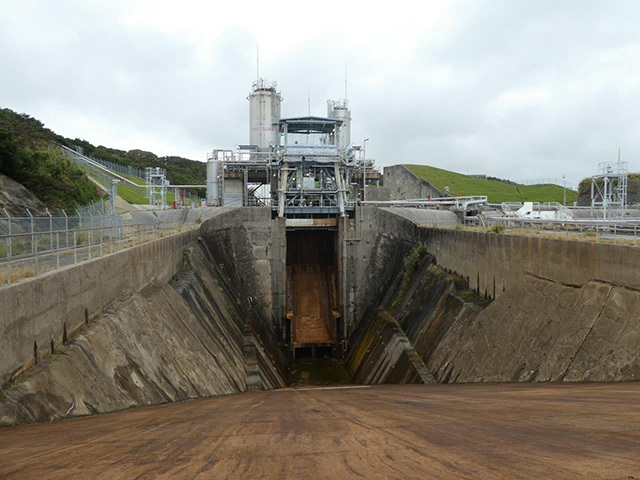 We can also respond promptly to customers' requests for launching their payloads by reducing the launch preparation period. 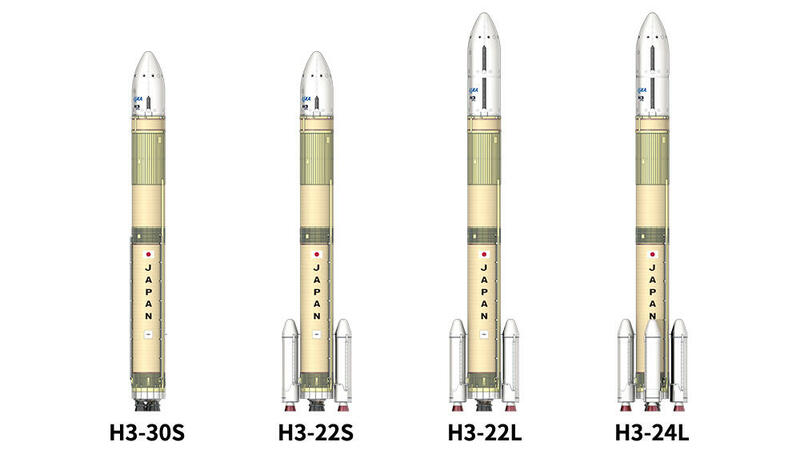 By inheriting the high launch success rate of the H-IIA Launch Vehicle, H3 will also offer a reliable launch. We offer a selection of two types of fairings, two or three units for the first-stage engines (LE-9) and zero, two or four solid rocket boosters (SRB-3) to cope with various payload sizes and their orbits. We also set a high launch capability to the geostationary transfer orbit (GTO) that exceeds the capabilities of H-IIA and H-IIB.